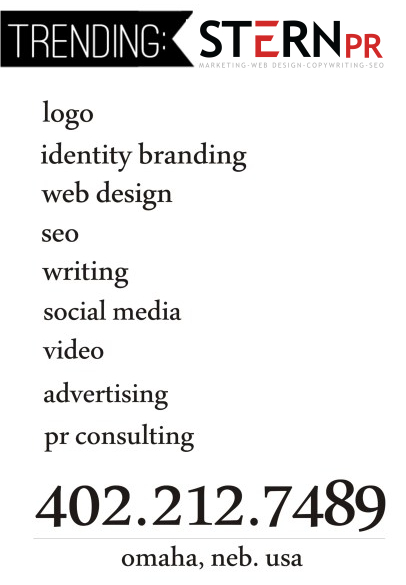 Business Name-Branding | Stern PR Omaha Website Design. 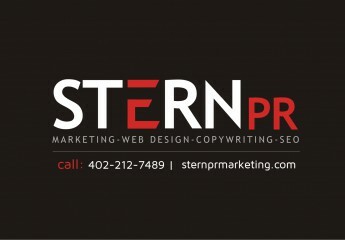 Stern PR offers Omaha business website design, Omaha Internet video commercials, Omaha search engine optimization (SEO), Omaha web writing, Omaha web photography, Omaha web videography, graphic design, Omaha media & print advertising, public relations and journalism. “Usually small and medium-sized companies come to my door for a custom Omaha business website marketing plan. What results is a streamlined company image, a new slogan, an internet video commercial, unique TV and radio commercials, eye-catching print advertisements and more including Omaha business SEO that works,” emphasizes Susan Stern. Internet video commercials are something Stern PR highly recommends, too. “One of the most effective ways to catapult your business to the top of the search engines is for Stern PR to create a custom high-definition internet video commercial on your Omaha website home page. Using a proprietary technique, I then optimize the video for SEO. Would-be customers are more prone to watch an excellently produced internet video commercial than simply read a website,” emphasizes Susan Stern. Visit Stern PR website now for more information on Omaha business branding done right! 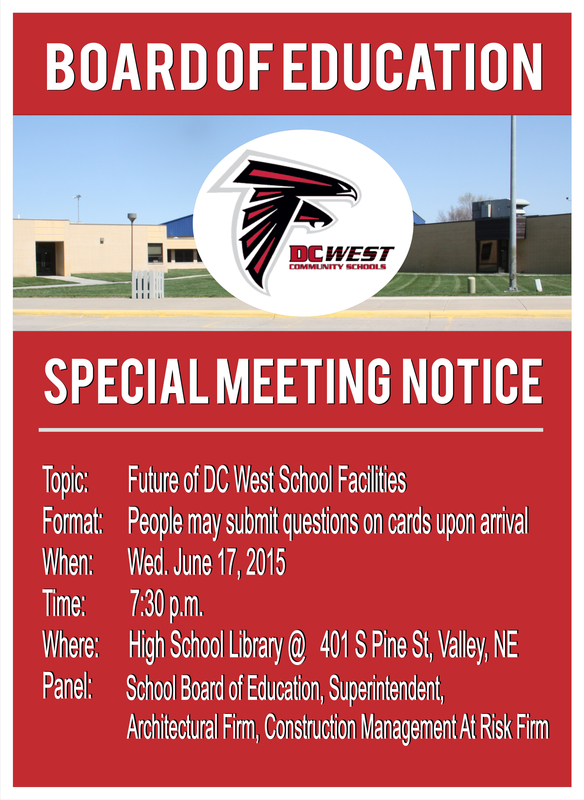 Or call Susan Stern directly at 402-212-7489 in Omaha. “I’ve also upgraded my equipment. I’ve purchased a professional grade video camera that is film quality 1920 by 1280 resolution, another still camera lens and a new laptop allowing high capacity video editing. Next up? Another lighting kit, wireless mikes & the like” remarks Susan Stern. All in all, step by step, Susan Stern is taking Stern PR™ business to a higher level. Based on the constant stream of calls & requests for complete business marketing, the quality of work Susan Stern produces is getting attention far & wide.